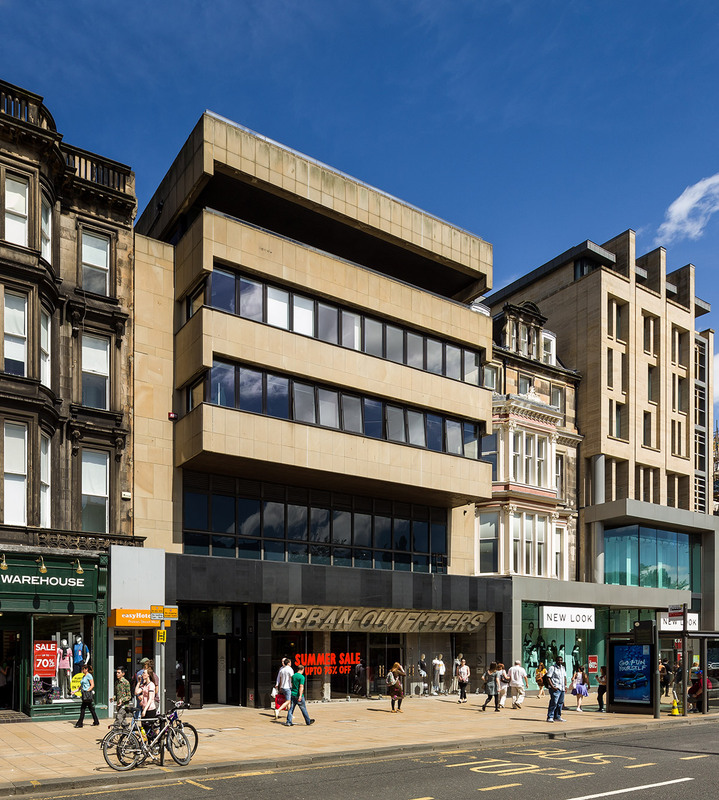 In 2015, Hines, on behalf of the Hines Pan-European Core Fund (HECF), acquired 124-125 Princes Street, a seven-story, 38,500-square-foot retail and office building on Princes Street in Edinburgh’s city center. 124 Princes Street is leased to Urban Outfitters and has recently been extensively refurbished in the tenant’s corporate style. 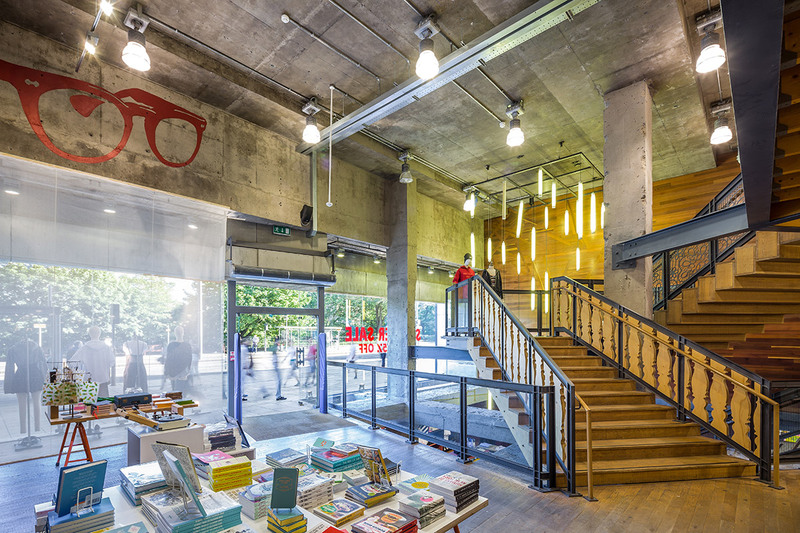 The unit comprises 15,000 square feet of modern, well-configured retail space spread over ground, basement and mezzanine levels. 125 Princes Street provides 23,500 square feet of high quality office space and is fully occupied, with tenants including BDG Design Limited, MBM Commercial, RICS, and The Chartered Institute of Housing.